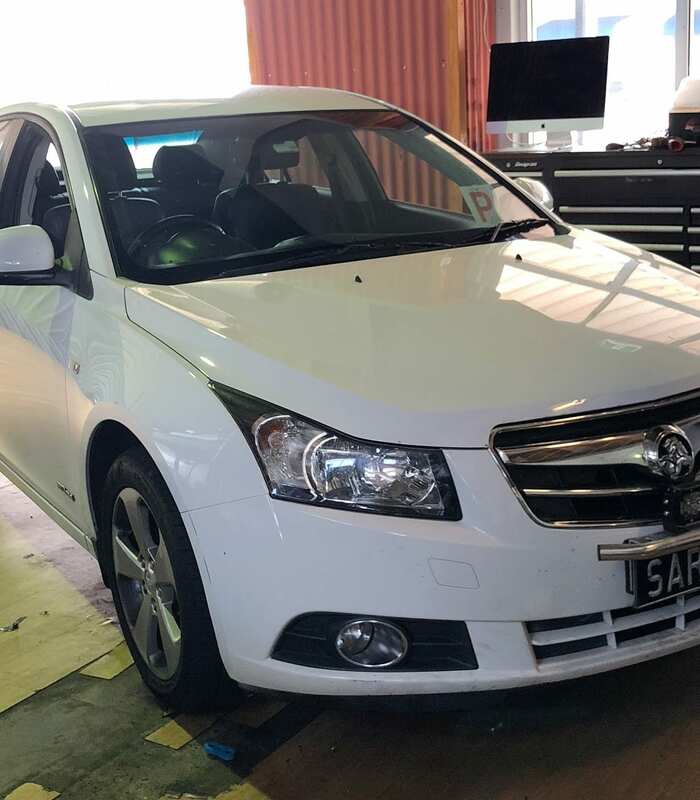 This Holden Cruze JG came into us because the air conditioning wasn’t working. 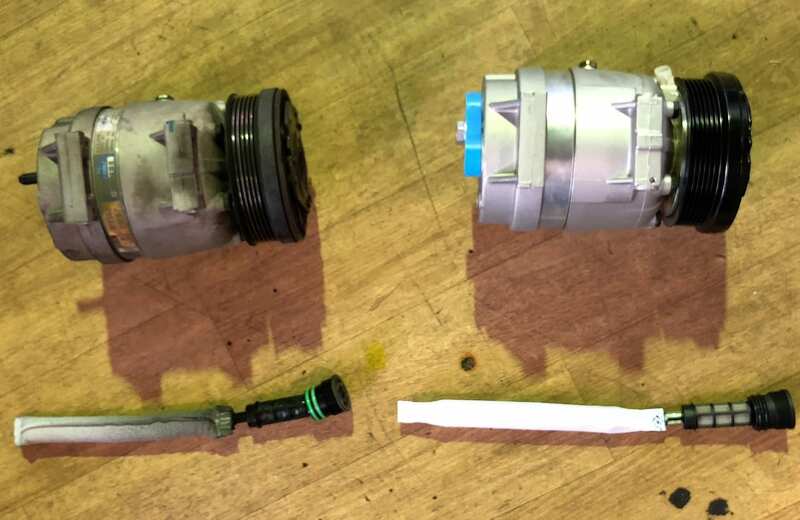 After pressure testing the system and inspecting for leaks we discovered the compressor and drier needed replacing. The compressor is the workhorse of the air conditioning system. 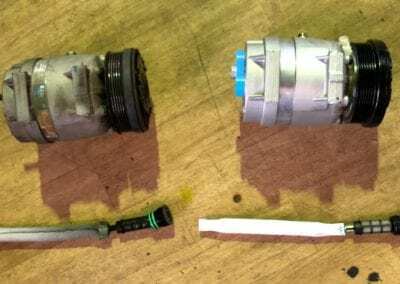 It is powered by a drive belt connected to the crankshaft of the engine. When the air con system is turned on, the compressor pumps refrigerant vapour under high pressure to the condenser. Once we replaced the compressor and drier, the technicians completed an AC Service which includes a re-gas with R134A gas and UV dye. 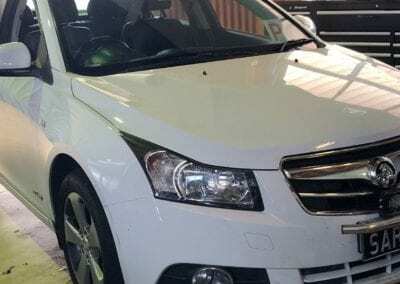 Now the Holden Cruze JG has icy cold air conditioning. If you are having problems with your vehicle’s air conditioning system, the team at Accelerate Auto Electrics can help. Our expert technicians can diagnose, repair or replace AC systems in all makes and models of vehicles. Been a while since your last AC service?